My copy came in this week along with an autographed photo from Dean Butler. New book in the works! Yes, it is THE SELECTED LETTERS OF LAURA INGALLS WILDER, to be published by Harper Collins on March 8, 2016. The book is a perfect sequel to the Little House books, as the hundreds of letters printed in this volume span the years 1894-1956. Most of them were written by Laura right here on Rocky Ridge Farm, at her desk in the tiny writing study of the farmhouse. Wilder biographer William Anderson studied over 400 existing letters of Laura's--written to family, friends, editors, and her reading public. From this rich collection of her written words, we learn about her adult life-- as a farmer's wife, a mother, friend, business woman, and finally, author. There are some surprises in this book, which are bound to be of much interest to those who have wanted to know about the grown-up Laura. As far as known, there are no more major unpublished writings of Laura left of book-length caliber, so this is likely the final volume to be published posthumously. As editor, William Anderson researched historical references to people, places and situations mentioned in the letters, carefully annotating much of the correspondence. SELECTED LETTERS will be available direct from Rocky Ridge Farm, and excitingly--from our new book store, which opens a week before the book's release. Price is $26.99, 418 pages. I will be buying this book!!! I HAVE THIS WONDERFUL BOOK!!! It wasn't written by Laura, but about her and her life. I even posted Laura's life in the thread below. If there was ever a book you wanted to add to your Little House collection, I highly recommend this one! "Here is a perfect gift for the holiday season! THE WORLD OF LITTLE HOUSE by Carolyn Strom Collins and Christina Wyss Ericksson, has been re-released by Harper Collins. 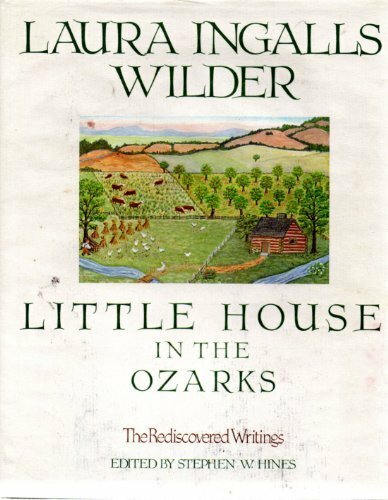 The book is filled with fascinating topics---recipes, information on Wilder museums, biographical facts and history, and even floor plans of the various "little houses." There are 150 color illustrations, including many of Garth Williams' iconic images. Buy a copy for a Little House reader--or yourself--at the Christmas at Rocky Ridge Farm event December 4th. Or order a copy from the Museum bookstore. (Order soon--we want to insure timely delivery!) This book is highly recommended. Price: 29.99." Is the text of this book updated from the last edition, or is it just a new cover? From everything I see I think it is simply a re-release under a new cover. I just pre-ordered The Selected Letters of Laura Ingalls Wilder. Can't wait to read it! 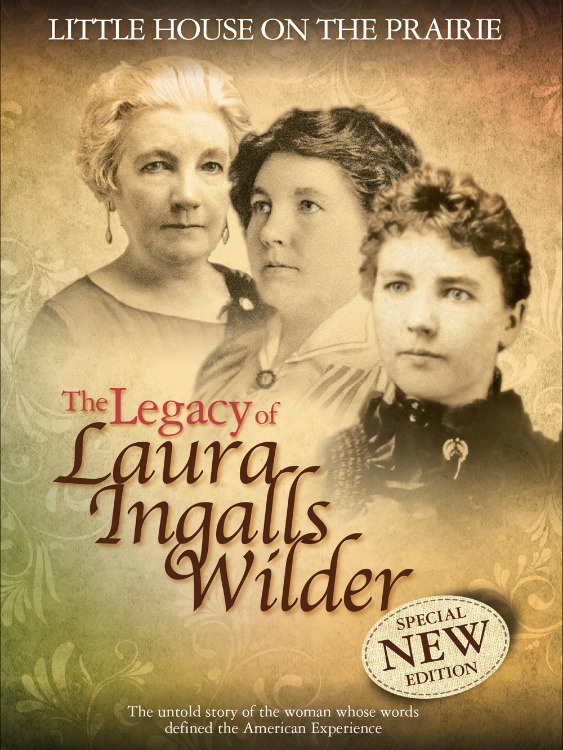 THE SELECTED LETTERS OF LAURA INGALLS WILDER will be published next week! This 395 page book will be issued by Laura's publisher, Harper Collins. The book contains hundreds of letters Laura wrote between 1894-1956; truly an account of her adult life in her own words. Join her again, as she writes of her travels with Rose and Almanzo, Read more about her life on Rocky Ridge Farm, her years as a writer, mother, wife and friend. First edition copies of this new book will be available from our beautiful new shop at the Museum-Visitors Center. We invite you to buy the book from the place where most of Laura's letters were written. A bookplate, signed by William Anderson, author-editor of the book, will be included in copies purchased from us. Price is $26.99, plus shipping charges. A feature story on this new book will appear tomorrow in the "Wall Street Journal". 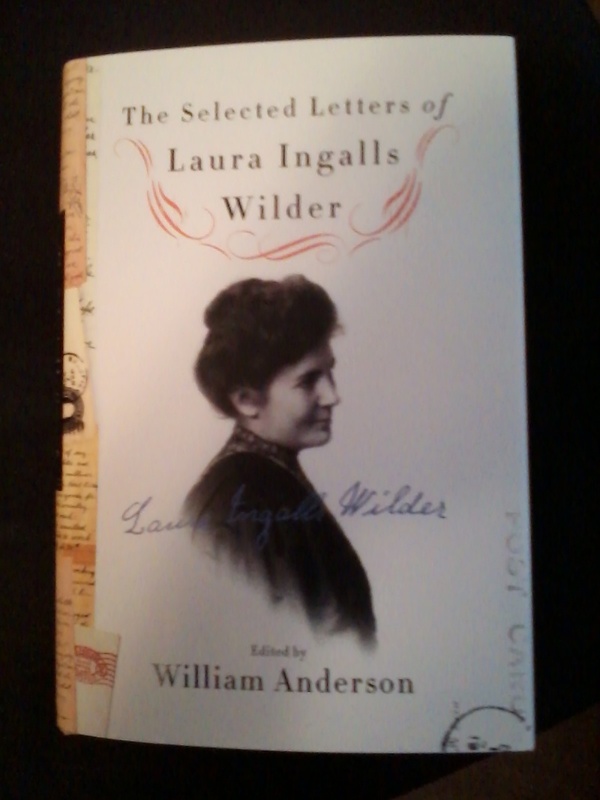 I canceled my pre-order for The selected Letters of Laura Ingalls Wilder, because I am going to buy it on the 12th at William Anderson's book signing! 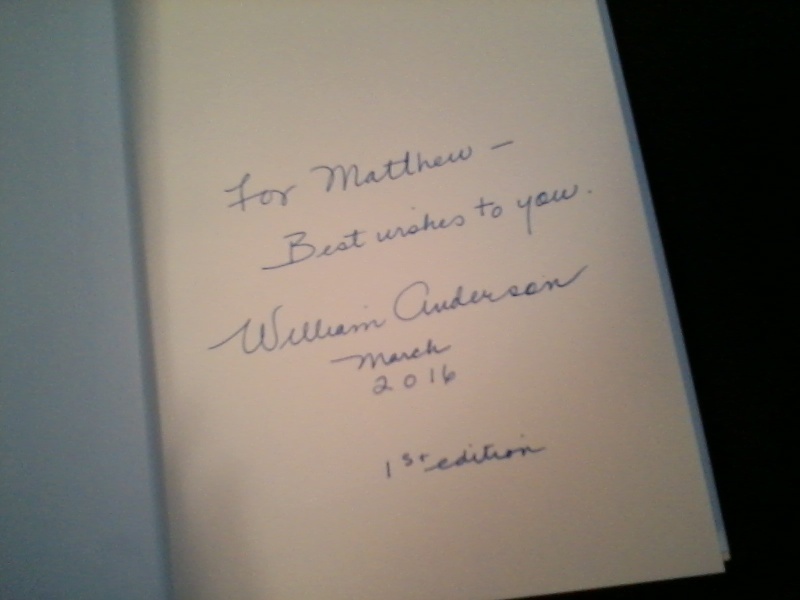 I got William Anderson's new book, The Selected Letters of Laura Ingalls Wilder, today at his book signing! It was great getting to meet him! Here is a picture of the signed book! Nice, Matthew! Congratulations! Mr. Anderson has excellent penmanship. Thank you, and he sure does! He signed two other books for me too! "Laura's gingerbread was well-known in her community, and later among her book readers all over the country. It is still prepared and enjoyed at events held in her honor. With her 150th birthday approaching in 2017, we imagine many people will enjoy the gingerbread recipe at upcoming observances This letter and hundreds of others are published in the new book, THE SELECTED LETTERS OF LAURA INGALLS WILDER, available from the Museum book shop."